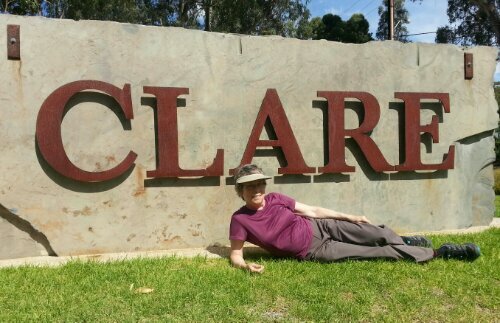 The wine-producing Clare Valley drew my attention and gave me some ideas for my online identity. 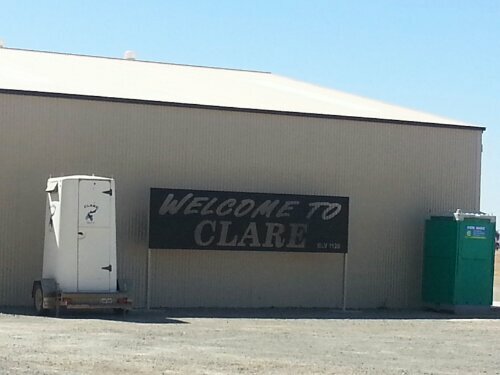 The main building at the small Clare airfield welcomes arrivals with two portapotties. I don’t think I’ll use the following photo as my blog avatar. 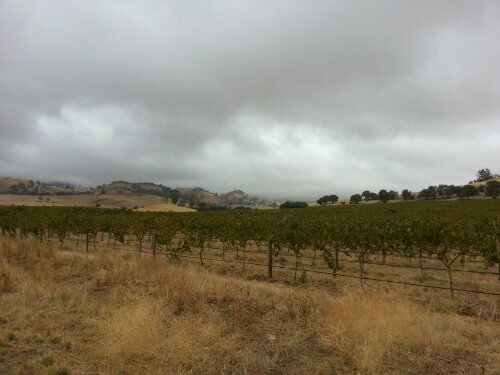 Since it was midweek, the day trippers and weekenders from Adelaide were absent. That was good since there was lots of accommodation, no crowds, and the vintners can focus on any visitors answering all the questions we can think of. On the other hand, it allowed us to ask really stupid questions and obligated us to buy something in each place. In a busier situation we can slip in and out, leaving someone else to do the buying. 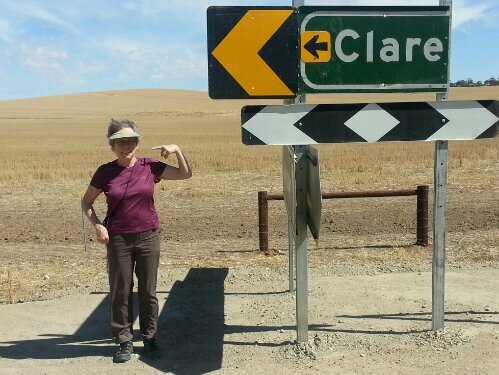 It is quite clear, Clare likes to rest after a glass of wine. Don’t we all? Great photo! That is true. but the photo was taken before the sampling.